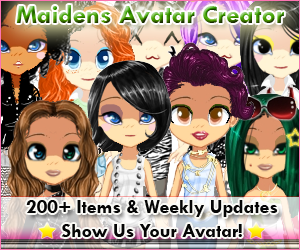 First Maidens Avatar Submission to Dream-Maidens! 2 New Games Added in Amazon Appstore and a FREE Game! 2007 - 2012 Dream-Maidens.com. Powered by Blogger.